LAPCARE, an international brand known for its IT laptop peripherals and accessories for all premium brands of laptops has introduced all-new 150W and 200W car power inverter. If you are one of those who is always on the go this surely is meant for you! The smart car power inverters are ideal for laptop, car monitor/DVDs, mobile phones, tabs, digital cameras, video games, USB charger and portable speaker. 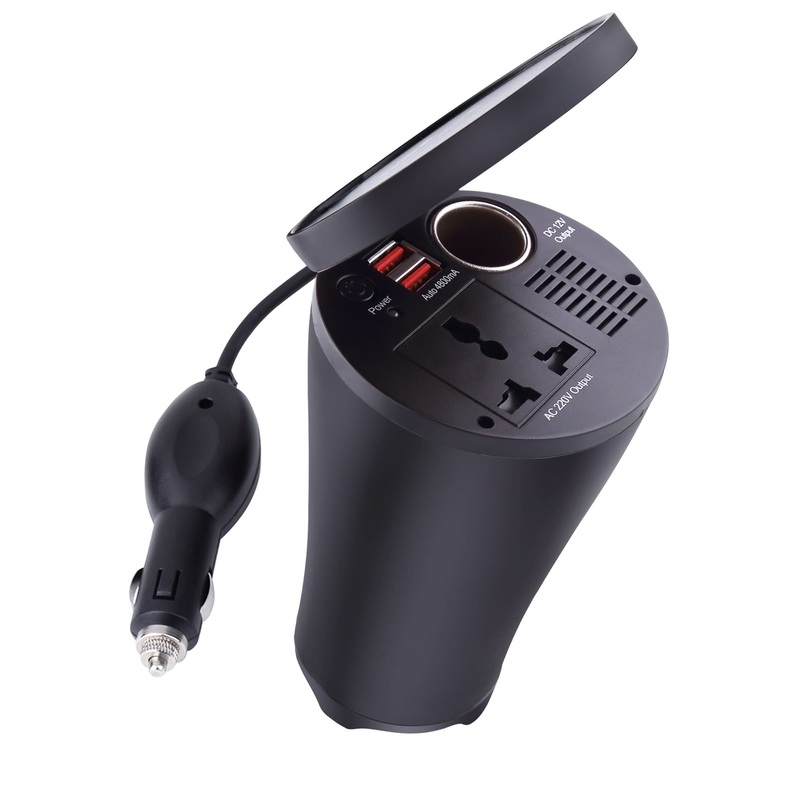 The swivel designed 150W car power inverter with a single USB port and three pin socket is the perfect companion for extensive car travellers. It converts the DC car power to AC current which can be used to give electrical energy to practically any device that is normally used while travelling like laptops, mobile phone charges, tabs, gaming consoles, car coolers, cameras etc. Car power inventor is an excellent solution for emergency recharging while travelling for long distances. 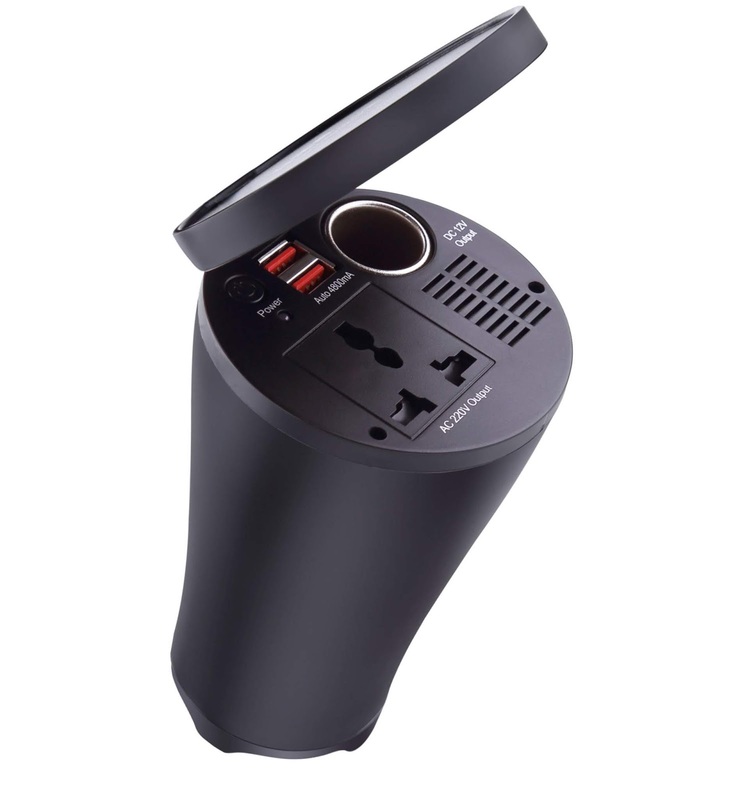 Next, the Cup Holder shaped portable 200W smart car charger with a double USB port and three pin socket is basically designed for all the major Notebook Computers, Mobiles Phones, iPhone, iPod, PS2 and several digital devices like video camcorder, DVD player and digital camera. The AC socket of the device operates like that of the main socket at home. Smooth and sturdy, this compact inverter has been developed keeping in mind the on-the-move laptop users. Well, if you are using it, you have to plug it into your car's DC electrical system and then it will convert the power to AC so that you can make use of other electrical appliances in your car. Both the inverters are full of features as they come with cooling fan & universal Socket, smart design, low voltage Shutdown, auto overload protection, safety shutter, reverse polarity protection by fuse and Overheat Protection. The inverters are also covered by Lapcare protection plan. The 150 W car charger is priced at MRP 2199/- while the 200W car charger is priced at MRP 3499/. Both come with a 1-year warranty and 1-month extra warranty on online product registration at www.lapcare.com. Thanks for sharing this useful information article. Buy Online Computer & Laptop Accessories from MYPCWALA is the best online computer parts store.